The imagination is a curious thing. While most of us use it creatively, some use it to excess. Reality becomes clouded, rationality seeps away and decisions are heavily influenced. A cracked imagination can be utilised in the darkest of moments. 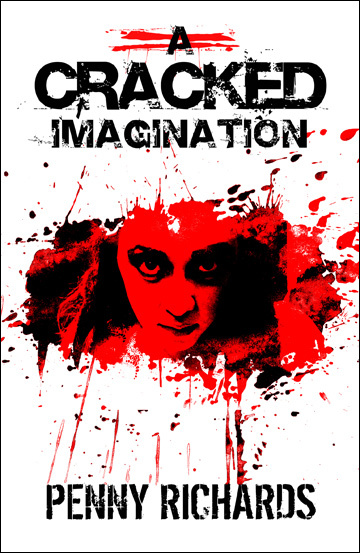 A Cracked Imagination contains ten independent short stories, each with a dark twist. Tales of survival, revenge and murder are explored as each main character fulfils, or flees from, an act of evil.